Sounds complicated? Greenblatt actually does all this for you. This article is aimed for people that are interested in making money in the stock market for the longer haul. What I am going to do, is teach you the best system for finding best stocks to buy now or whenever in the future. The whole aim of this brief, yet super useful article is to give you the best fishing rod out there and teach you how to fish without much effort. If you are interested in learning a small system that can earn you 20% per year returns on average, beating 90% of fund managers, then I suggest you keep on reading. 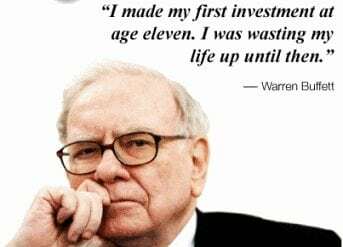 One of the greatest minds in the value investment school of though is Warren Buffet and he has the perfect explanation for what this strategy consists of – „Value investing is buying a dollar for 50 cents“. And that’s exactly what it is. In reality, what this practice involves is trying to find companies that are sold at a bargain. Value investors are looking through different company’s balance sheets all day to try and make a guestimation regarding what they could be worth and compare it to the current stock price. If something seems to be sold for a lot less than the investor thinks it is worth, they make a purchase. This is the daily practice of many great investors that have been able to beat the market for a great number of years. 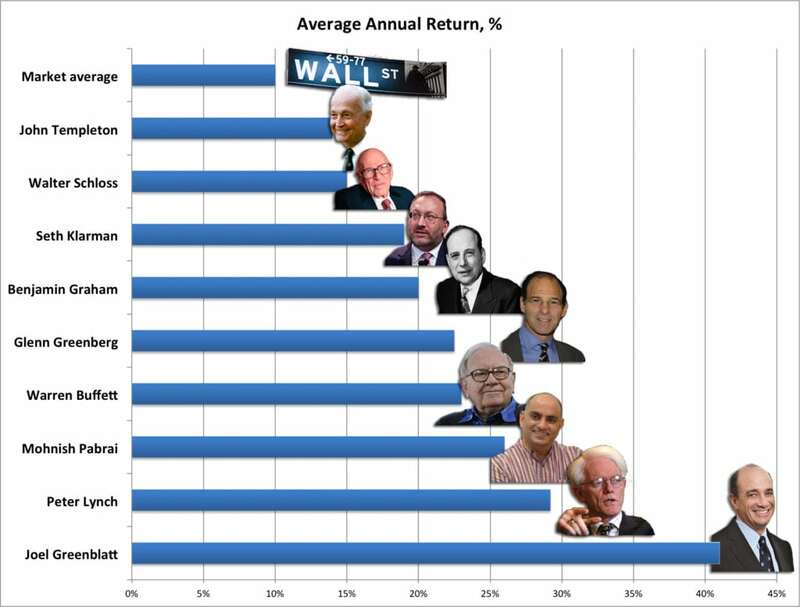 Below you’ll find a graph comparing some of the famous value investors to market average return per year. That’s great for those gazillionaires, but how does this concern me – you might wonder. Let’s check how much you would make in 10, 20 and 30 years if you were to invest 500 every month following the same strategies as the fellas shown above. The above table gives us an overview of how much money you would have in a the case of 10-30 years provided that you invest 500 $a month, if you are able to invest more, just multiply the sums. Joel Greenblatt’s results are insane. This is super hard to achieve and I would not recommend trying to achieve that, but it perfectly illustrates what is possible. This example is just to give you a rough idea of what is possible. In 3 years, if you are able to beat the market 2 times (which half the investors there have achieved), you’ll overall return in 30 years is not 2 times greater, but 7 times. This shows the power of compound interest combined with market beating investing strategy. With that you can achieve millionaire status from your day job and not having to do too much. All you need is persitency and a little bit of excess cash every month, but it can help you retire a lot sooner than the official retirement age. Now that I’ve told you why you should learn to fish, I’m going to introduce you to a system that rather easily ables you to earn above 20% annual returns on average. One of the star value investors outlined above was Joel Greenblatt. He was the one that achieved 41% p.a. returns for 19 consecutive years. The minimum levels required to invest with his funds are too high for the average investor. Average investment size minimums start from millions, and that is not where most people are at. In order to reach these incredible numbers yourself, you would need to roll up your sleeves and work long hours reading and researching different companies, doing industry research and following macro trends. This is all too much for the average bloke and Joel Greenblatt has addressed this issue. He has written a book called “The Magic Formula”. I highly suggest you read it. The book is written in order that his kids would understand it. You won’t find any sophisticated financial terms from there, just a straight to the point system on how the average Joe can reach really good returns in the stock market. How much the company is worth based on its’ earnings (P/E) ratio. How much money does it make for the invested capital. So in brief, the company needs to be highly profitable and it should be cheap to buy its stocks. That’s it! 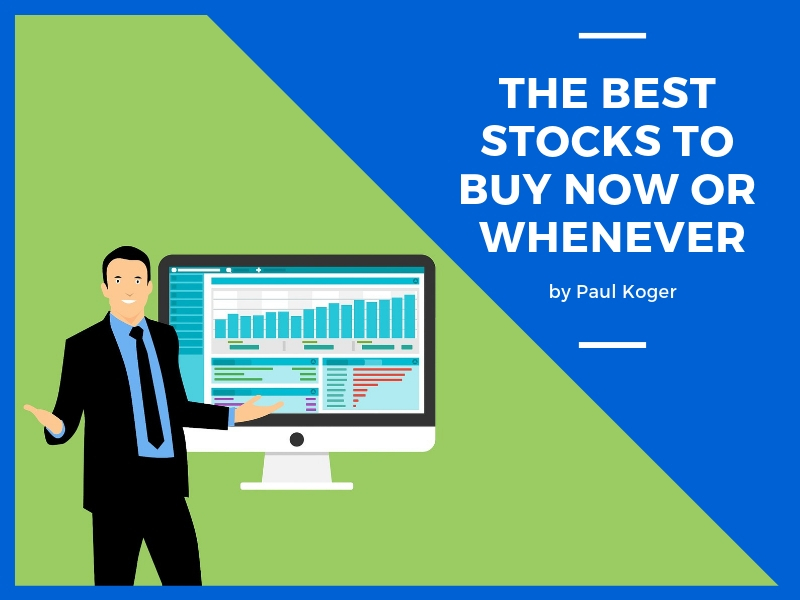 This will result you a list of best stocks to buy for your portfolio. The way the formula works is that you take a market that you are interested in. Take all the stocks that have a decent enough capitalization (to make sure they are established companies, not some start-ups), weed out the sectors that are more risky than others (eg. Finance) and rate all the stocks based on the two criteria. Joel is actually a pretty decent guy. 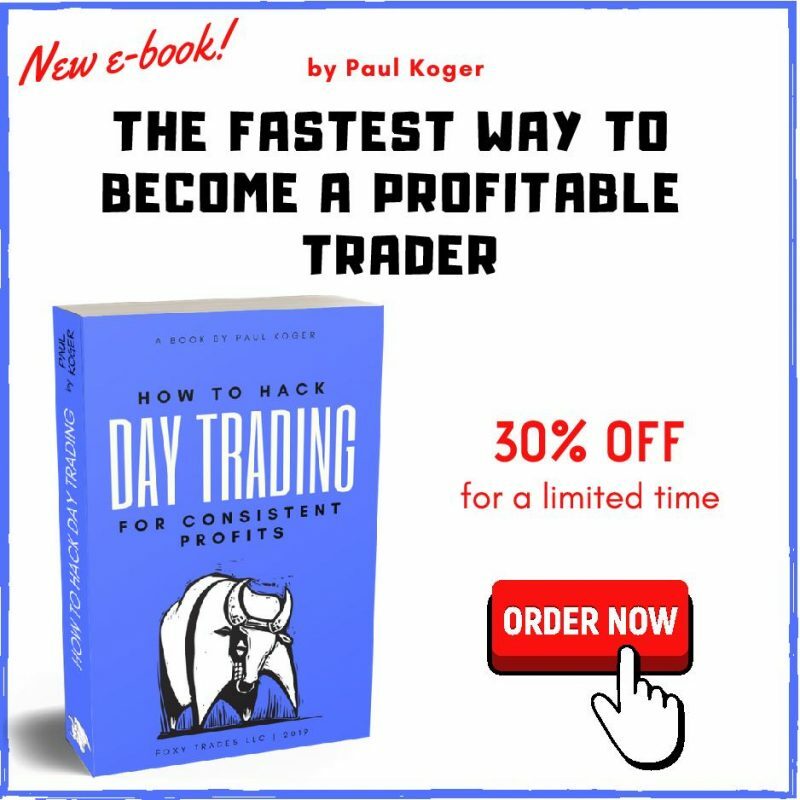 In addition to his book, he has made a website that does all the calculation for you and the result is 30-50 companies that the formula recommends. In back-testing this system, he found out that the average return for the system was 22% per annum. That’s more than 95% of hedge fund managers are able to make you and they charge a hefty fee. All you need to do is buy a minimum of 30 companies from the list, hold them for a year and replace the companies with new ones from the list. The list of companies gets updated frequently and in each year, you get a list of new companies (although some may remain). 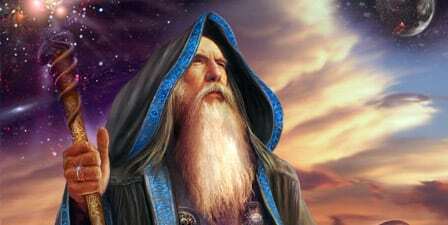 The website can be found from http://www.magicformulainvesting.com from there you can actually find a list of best stocks to buy at all times – as stated in the topic of this article. Whenever you start with this, the list is always updated and presents you with the list of best stocks from the US market to invest in based on value investing principles of Joel Greenblatt. I personally use this method to invest majority of my long term portfolio. I have been using it for 6 years and the average annual return has been 28% after brokerage costs. This is the best method out there to find best stocks to invest in for your long term investment portfolio. It is back-tested and based on solid value investment principles. You will experience losses with the system throughout the years, but on average, it is expected to beat majority of systems and professional fund managers with 100s and 1000s of analysts working for them. If you are really interested, I highly suggest to read the whole book to get a better understanding of the system and the principles this strategy is based on. 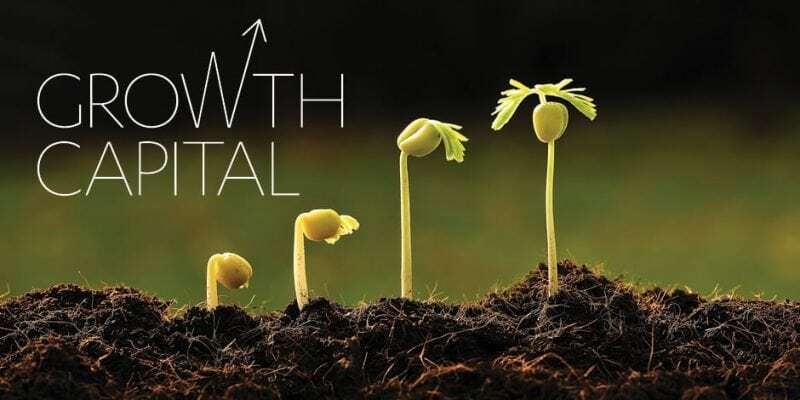 Investing for the long term is something that you need to start with ASAP. No excuses, start with as little as you can, the more time you have, the more you’ll end up with. Leave a comment if you have any questions, experiences or counterarguments to this article. I’d be more than happy to answer. How long have you used this and how much have you made? Also, can I invest to Greenblatt fund directly?